Lily was just three-years-old when she began riding at Pegasus Farm. Recommended by Help Me Grow, an early intervention program, Lily had slow motor skills and difficulty with speech. 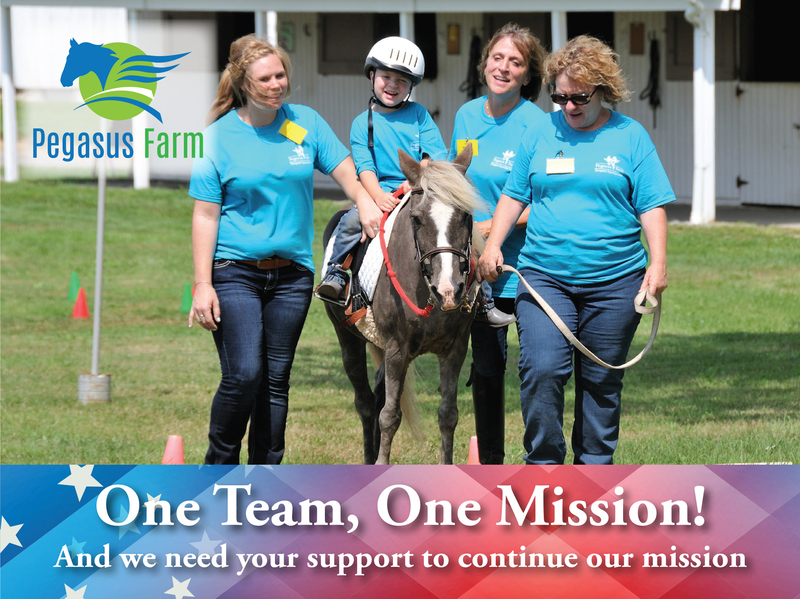 She has come a long way with those challenges in part due to her therapeutic riding. 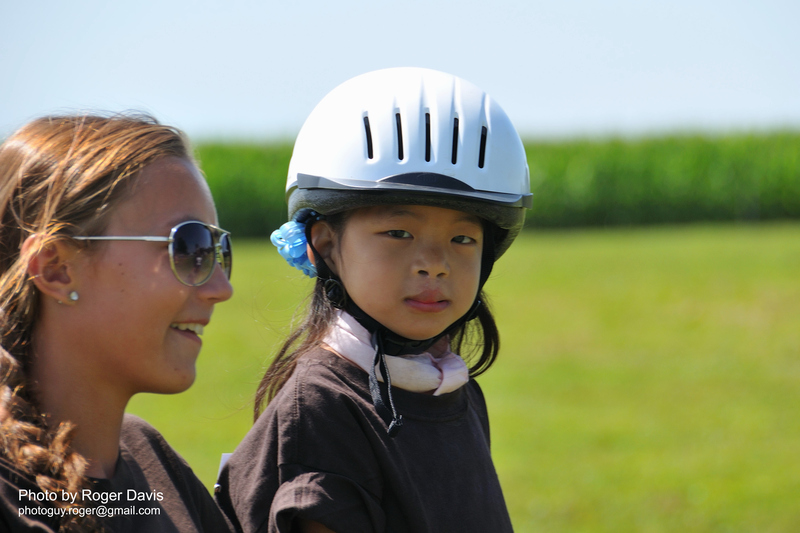 “Therapeutic riding aides in all aspects of Lily’s development. It works on occupational therapy, speech, and core strength,” explained Kari, Lily’s mother. 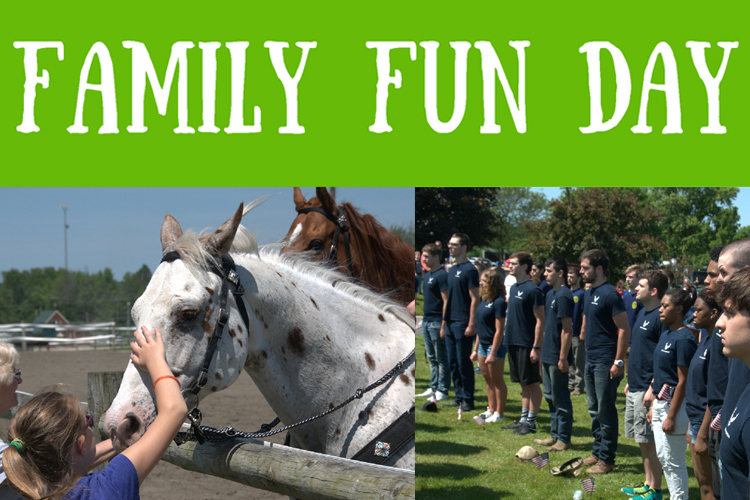 The riders might be led through courses where they are reaching and stretching for items or giving commands to the horse. In the moment, the rider may not realize the benefits they are gaining, they are just having fun. 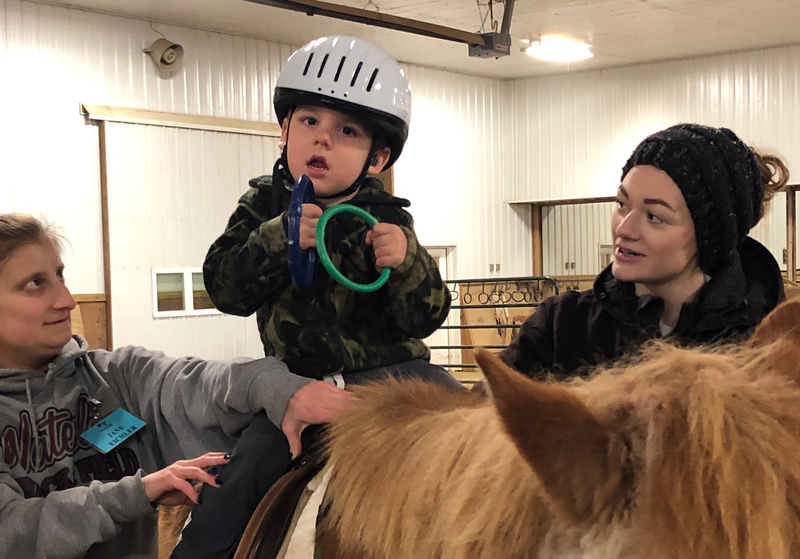 “Lily may not always talk to the volunteers, but she certainly works on her speech by talking to the horses, which has drastically improved her speaking skills and helped her gain confidence,” said Kari. Lily has made many great friends and loves all the horses. Even though Lily lives in the city, she would be open to owning a horse, even if it meant having it live in her bedroom! Lily continues to make great strides in her development and is learning to do more and more challenging activities on the horse.